The white t shirt with polka-dot tie is the perfect addition to the summer wardrobe. 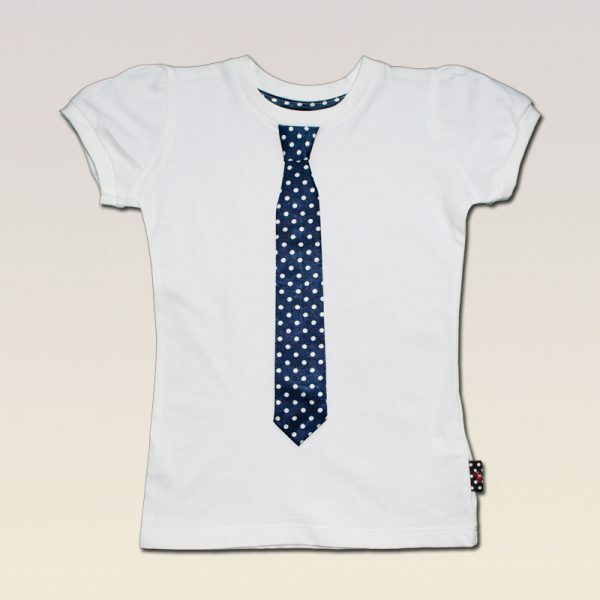 both quirky and edgy, the saten tie design that gives any look chic. 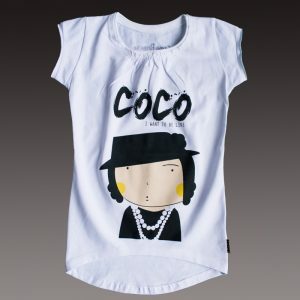 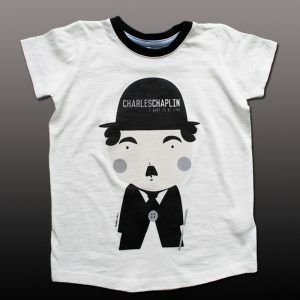 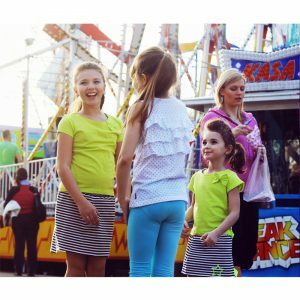 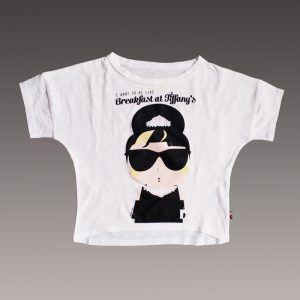 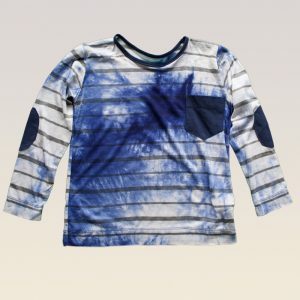 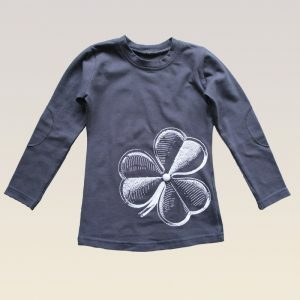 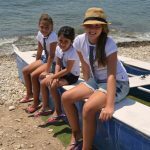 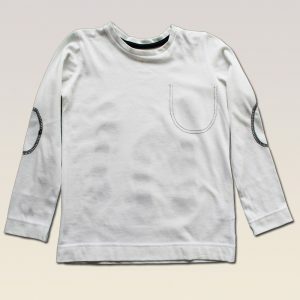 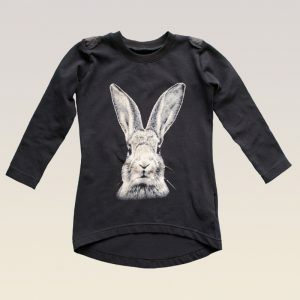 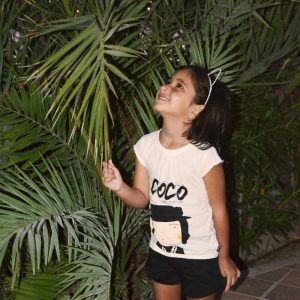 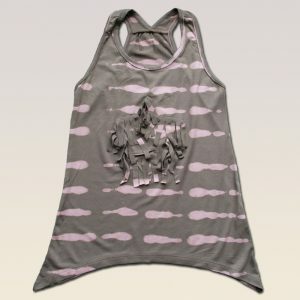 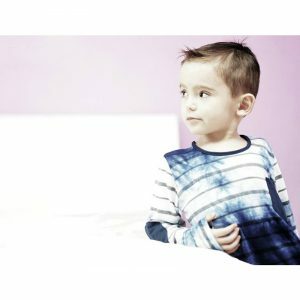 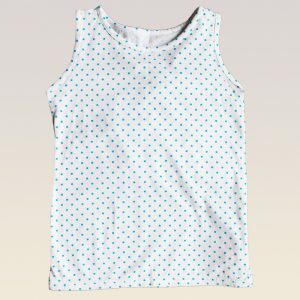 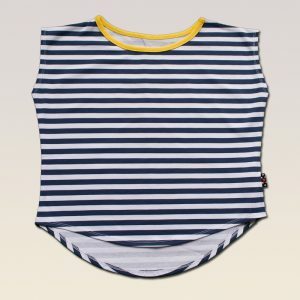 this girl tee is super soft and comfortable and can be worn by little kids to tweens, with appropriate sizes to match. 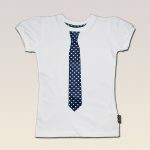 Tie is available in polka-dot blue colour and also in polka-dot black colour.